In the Boardroom With... Andrew Schonzeit, President Idesco Corp.
SecuritySolutionsWatch.com: Thank you for joining us today, Andy, and congratulations on recently celebrating Idesco’s 75th Anniversary ! That’s indeed quite a milestone and it speaks volumes about your market positioning. Before drilling down into Idesco’s solutions, please tell us about your background. 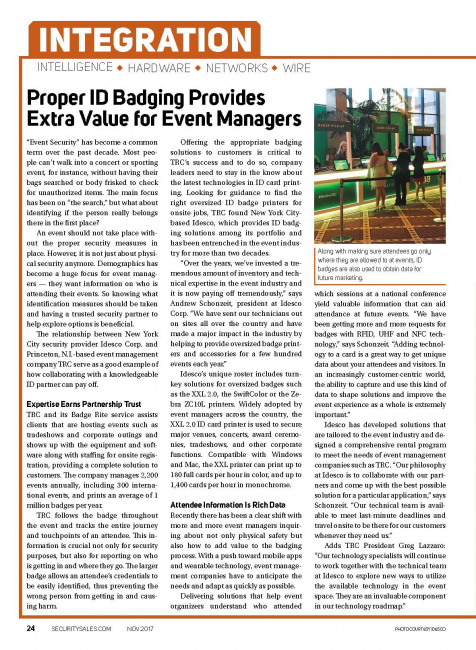 “Event Security” has become a common term over the past decade. Most people can’t walk into a concert or sporting event, for instance, without having their bags searched or body frisked to check for unauthorized items. The main focus has been on “the search,” but what about identifying if the person really belongs there in the first place? 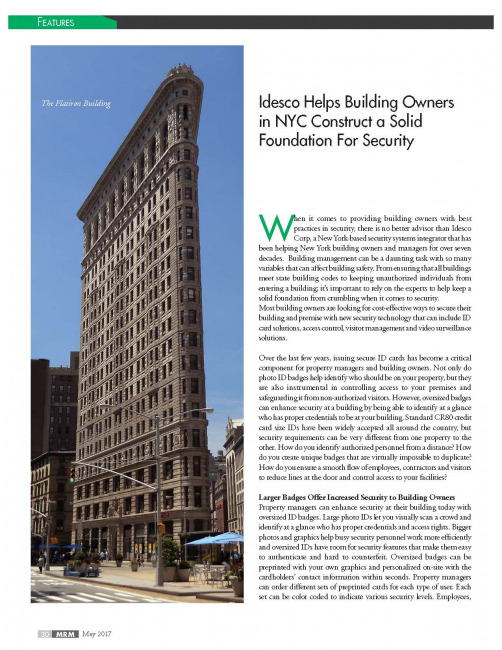 When it comes to providing building owners with best practices in security, there is no better advisor than Idesco Corp, a New York-based security systems integrator that has been helping New York building owners and managers for over seven decades. 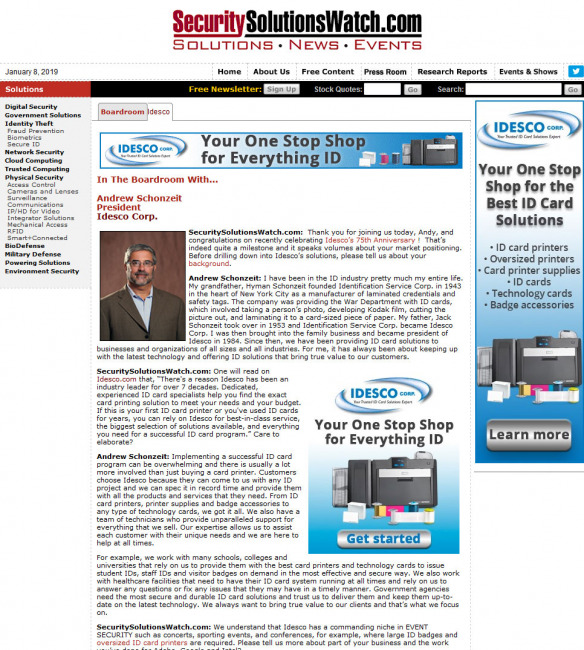 Located in the heart of New York City, Idesco Corp. and IDSecurityOnline.com LLC, offer a physical presence in Manhattan that stock inventory, maintain a staff of trained technicians and have a showroom open to the public to educate and inform customers as well as perform free on site security consultations. 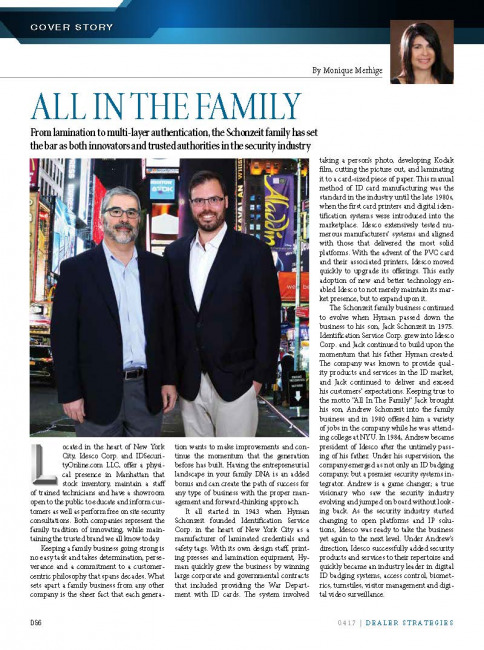 Both companies represent the family tradition of innovating, while maintaining the trusted brand we all know today. 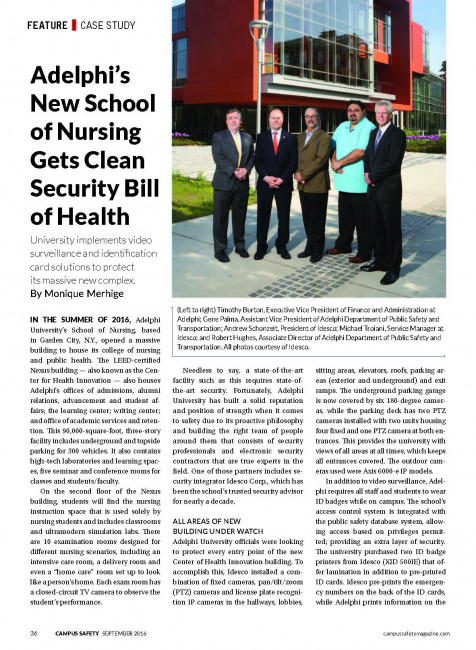 One of the highlights of the 70th year anniversary of Adelphi’s School of nursing was the fall 2013 groundbreaking for a new building to house the newly renamed “Adelphi University College of Nursing and Public Health.” With doors opened during the summer of 2016, the new innovative nexus building and welcome center also known as the center for health innovation is a state-of-the-art addition to the Adelphi university campus in garden city, NY. 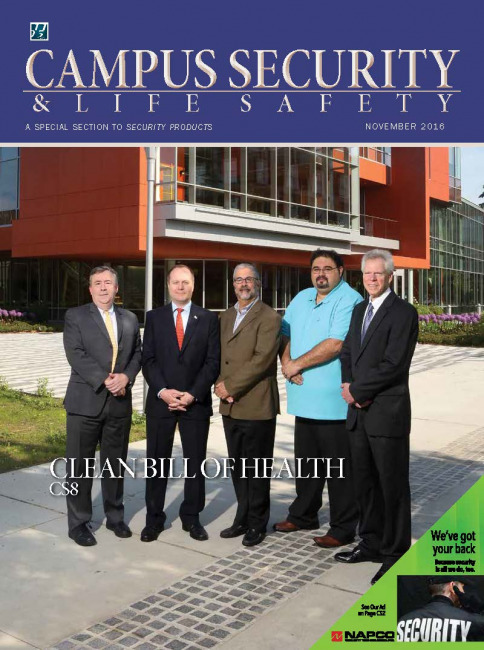 Adelphi University implements video surveillance and identification card solutions to protect its massive new complex. The LEED-certified Nexus building — also known as the Center for Health Innovation — also houses Adelphi’s offices of admissions, alumni relations, advancement and student affairs; the learning center; writing center; and office of academic services and retention.